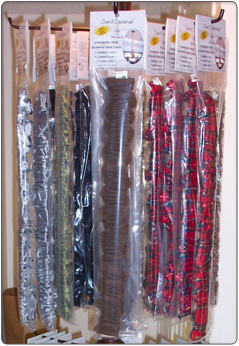 Stock your store with the best cord covers on the market. 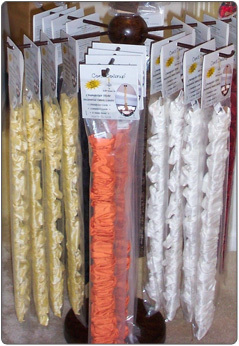 Cord Coverup® offers wholesale rates for reseller and designers. For more information, use our online contact form or call Angie today at (704) 892-2838. Minimum Order: 12 units total. 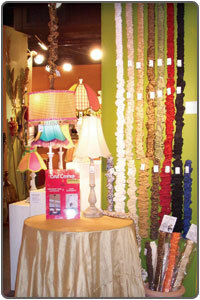 Mix and match styles and colors. New Resellers will need to provide your tax ID number as well as trade and bank references to create a new account. Terms: Visa, MasterCard, American Express or 30 Days (with approved credit).